The 42nd running of the prestigious 24 Hours of Nürburgring takes place this coming weekend, and to emulate last year’s success, Team Black Falcon has carefully picked its driver line-up for the arduous event. In the #1 Black Falcon Mercedes SLS AMG GT3, the team will have Jeroen Bleekemolen, Andreas Simonsen, Christian Menzel and Lance David Arnold. Jeroen Bleekemolen drove the team’s winning #9 Mercedes at the 2013 edition of the 24 Hours of Nürburgring. The Dutch driver has two Porsche Supercup titles, a 24 Hours of Le Mans LMP2 class triumph and two A1 Grand Prix victories to his name. He recently achieved what few have done, completing the 82nd 24 Hours of Le Mans with only one teammate. 2013 FIA GT Series Pro-Am drivers’ champion Andreas Simonsen already proved his worth within the team by securing victory at the fourth round of the VLN Championship a month ago, driving alongside Christian Menzel and Lance David Arnold, who will once again team up with him. Lance David Arnold has competed in the Rolex Sports Car Series and Porsche Supercup, as well as the 2009 24 Hours of Nürburgring. Arnold also partnered with Formula 1 World Champion Mika Hakkinen at one round of the 2011 Intercontinental Le Mans Cup. Menzel, on the other hand, won the 24 Hours of Nürburgring back in 1998, and has spent most of his racing career in the Porsche Supercup. He’s also a VLN regular, climbing on the top step of the podium in several occasions. Black Falcon’s #14 Mercedes will be shared between an equally impressive line-up, consisting of Abdulaziz Turki AlFaisal. Hubert Haupt, Yelmer Buurman and Adam Christodoulou. 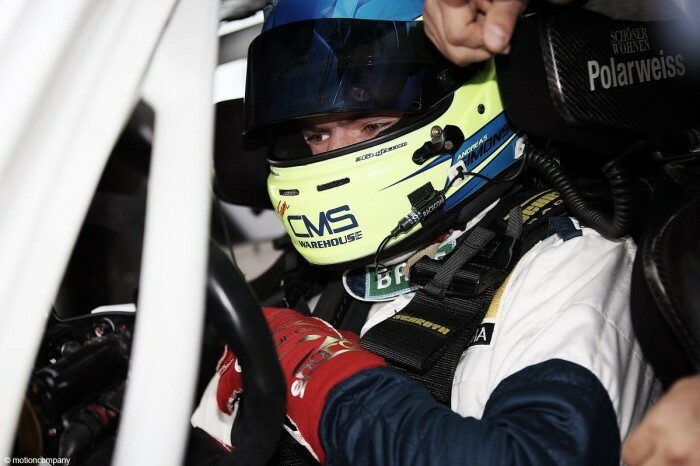 Buurman has enjoyed success in many championships, most notable of which are the Blancpain Endurance Series, FIA GT Championship and the Superleague Formula. 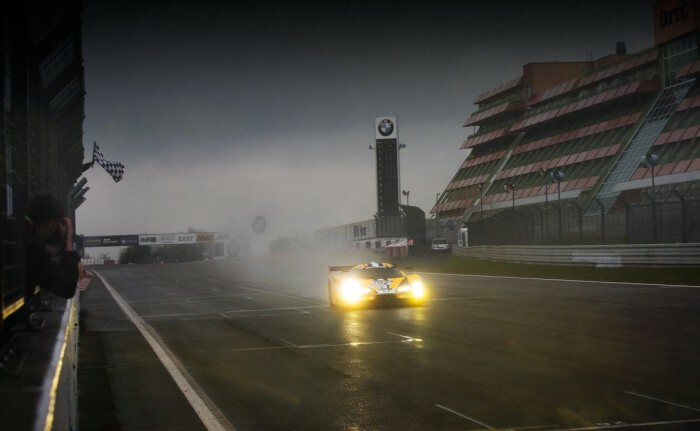 The Dutchman finished second at the 2013 24 Hours of Nürburgring, which makes him a valuable asset for the team. Saudi Arabia’s AlFaisal has had many positive outings with the team, including a podium finish at the 2014 Dubai 24 Hours. AlFaisal is a two-time Porsche GT3 Cup Challenge Middle East champion and an experienced endurance racer, contesting four 24 Hours of Le Mans races, and finishing the most recent two of them in 2013 and 2014; he also races for Team Black Falcon in this year’s Blancpain Endurance Series. Joining AlFaisal and Buurman in the #14 car is Hubert Haupt. The German driver has 24 years of racing experience and has been in all sorts of championships: DTM, FIA GT Championship, American Le Mans Series, Porsche Supercup and others. 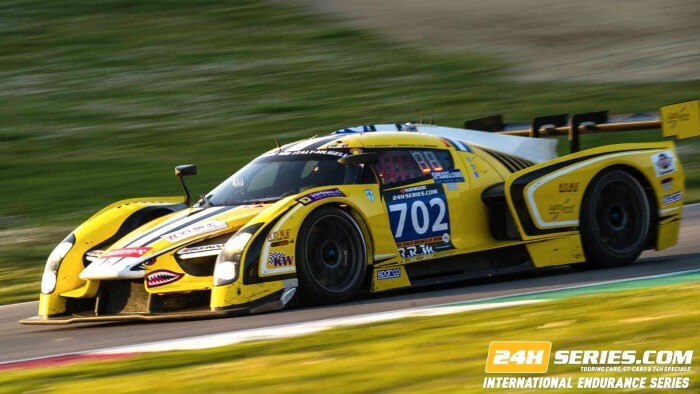 Additionally, he races next to AlFaisal in the 2014 Blancpain Endurance Series. Last but not least is British racing driver, 2008 British Formula Renault champion and 2012 Barcelona 24 Hours winner Adam Christodoulou, whose rich and successful racing career is nothing short of a boost for the team’s chances this year. In 2013, Team Black Falcon‘s #9 Mercedes-Benz SLS AMG GT3 emerged as the 24 Hours of Nürburgring victor after a chaotic race that saw a nine-hour red flag due to heavy rain and fog. The team and drivers overcame treacherous conditions to clinch a fantastic victory and gift Mercedes-Benz its first ever triumph at one of the toughest races on the planet. Team Black Falcon is hoping for a repeat performance this weekend. The 42nd 24 Hours of Nürburgring kicks off with Practice and Qualifying 1 on Thursday, June 19, followed by Qualifying 2 and Top 30 Qualifying on Friday. A one- hour warm-up session kicks off Saturday’s proceedings, while the Race starts at 16:00 on the same day, to finish 24 hours later on Sunday.